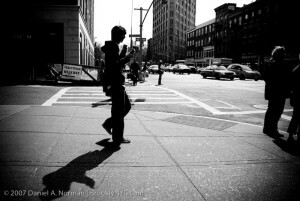 Brooklyn Photography at BrooklynLens.com is a photo blog by Brooklyn NYC artist Daniel A. Norman. 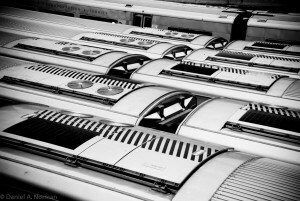 The fine art Brooklyn Photography prints shown here have been viewed 1,000,000 + times and have been included in exhibitions internationally. 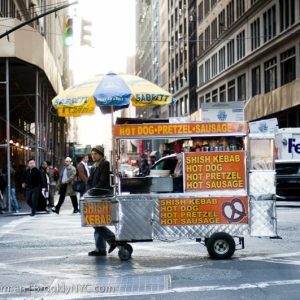 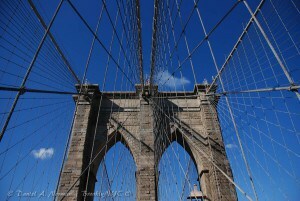 Select photographs of Brooklyn Photography @ BrooklynLens.com are available for purchase at BrooklyNYC ®.